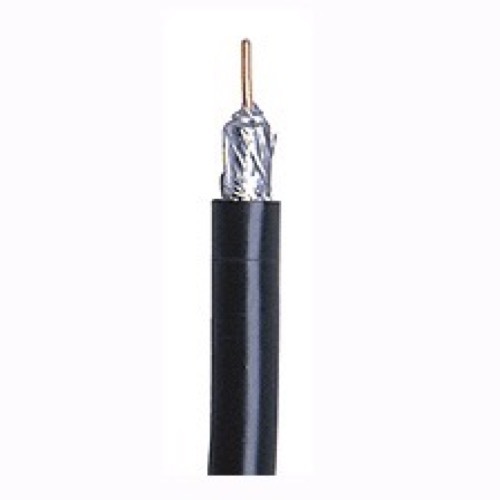 RG-6 coaxial cable, 500 ft roll without connector. Satellite dish hook-up cable. 75 ohm, 60% braided. UL listed. For Satellite, DBS, DSS, C-Band, and TV reception. Shielded for maximum protection from interference. Copper clad conductors support digital satellite service distribution throughout the home. Also for in-wall installation. Get the best for less! Please Note: This cable does not have connectors. Coax cable color may vary.